NBC heads to the 2012 San Diego Comic-Con to showcase Revolution, the new drama from Eric Kripke, J.J. Abrams, Bryan Burk and Jon Favreau, returning series Grimm and Community, and Bryan Fuller, executive producer of the upcoming series Hannibal and the upcoming pilot, Mockingbird Lane. With an ambitious slate of interactive activities on and off-site, NBC looks to engage and entertain Comic-Con goers and enthusiasts. NBC’s critically acclaimed series, Community, returns to Comic-Con for an insightful discussion about the series, a look at the casts’ favorite scenes and a tribute to the fans. Stars Joel McHale (The Soup), Alison Brie (Mad Men), Gillian Jacobs (Seeking a Friend for the End of the World), Danny Pudi (Knights of Badassdom) and Yvette Nicole Brown (House, The Office) are confirmed to participate. Stars from Community will be available to sign autographs. Cast and producers from Grimm will be available to sign autographs and limited-edition Grimm comic posters designed by notable comic book artist Whilce Portacio. Whilce will also be on hand to sign. 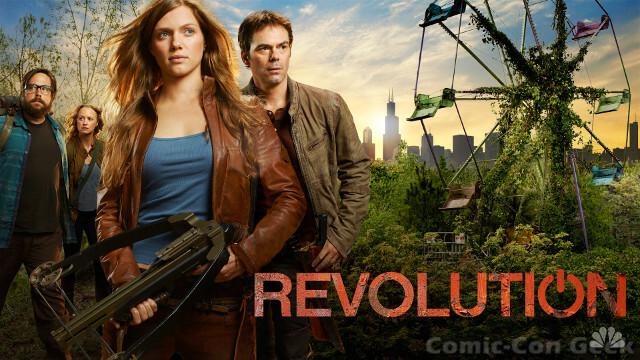 Stars and producers from “Revolution” will be available to sign autographs. Join acclaimed television writer/executive producer Bryan Fuller (Heroes), the creative force behind Pushing Daisies, Wonderfalls and Dead Like Me, for a Q&A with fans as he discusses two of his highly anticipated projects, Hannibal and Mockingbird Lane, both at NBC. In the midseason drama Hannibal, one of the most fascinating literary characters comes to life on television for the first time: psychiatrist-turned-serial-killer, Dr. Hannibal Lecter. The upcoming pilot Mockingbird Lane is an imaginative reinvention of the 1960’s comedy The Munsters. Grimm, NBC’s supernatural mythology drama, returns to Comic-Con to kick off its second season packed with chills and revelations. Be among the first to get a glimpse of season two and participate in a Q&A session with the cast and producers: David Giuntoli (Turn the Beat Around), Russell Hornsby (Lincoln Heights), Bitsie Tulloch (The Artist), Silas Weir Mitchell (Prison Break), Reggie Lee (The Dark Knight Rises), Sasha Roiz (Caprica) and Bree Turner (The Ugly Truth) and executive producers/writers Jim Kouf (Angel) and David Greenwalt (Buffy the Vampire Slayer), executive producer/director Norberto Barba (Law & Order: Criminal Intent) and executive producers Sean Hayes (Hot In Cleveland) and Todd Milliner (Hot In Cleveland). 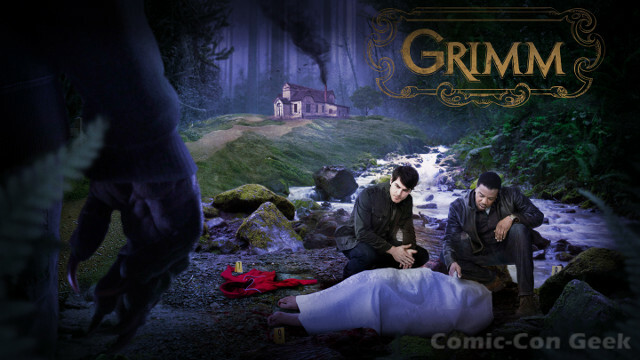 Produced by Universal Television and Hazy Mills, Grimm returns late summer on NBC and Grimm Season One will be released on Blu-ray and DVD on August 7, 2012. In this epic adventure from J.J. Abrams’ Bad Robot Productions and Supernatural‘s Eric Kripke, a family struggles to reunite in an American landscape void of power: a world of empty cities, local militias and heroic freedom fighters, where every single piece of technology — computers, planes, cars, phones, even lights — has mysteriously blacked out forever. Join creator/executive producer Eric Kripke and stars Billy Burke (The Twilight Saga), Giancarlo Esposito (Breaking Bad), Tracy Spiridakos (Being Human) and J.D. Pardo (The Twilight Saga: Breaking Dawn Part 2) for a screening and Q&A. NBC’s annual invitation-only Blogger Party brings together stars and creators from NBC’s new and returning shows to mingle with the digital network. NBC takes over Gaslamp Square Park (Fifth Avenue and K Street in the Gaslamp District of Downtown San Diego) to bring the ultimate Grimm and Revolution experience to fans. Local restaurant Tin Fish (170 Sixth Avenue) will be transformed into the world of Grimm as lush greenery encompasses the building and its surroundings. Guests can “Grimm their skin” and receive creepy Grimm skin carvings applied by professional theatrical makeup artists. Those who tweet photos of their skin carvings with the hashtag #GRIMM will be entered for a chance to win a Season 1 DVD collection signed by the cast. Aunt Marie’s vintage Airstream trailer (replica) is coming to Gaslamp Square Park and fans will be treated to a personalized introduction from Nick and Monroe as they take a tour inside and see authentic props from the series including weapons cabinets, maps, the book of Grimm and more. Upon exit fans will receive a limited edition Grimm comic poster. From the trailer take a trip through the Grimm forest and visit the Wesen Monuments for a description of which Wesen to look out for in the forest. Receive a Grimm / Revolution bag if you make it out of the forest. Additionally, a wallscape featuring the “Revolution” power button will be showcased along the Hilton San Diego Bayfront Hotel’s (1 Park Blvd.) entire facade facing the convention center. NBC DIGITALThis year, NBC.com will once again go behind-the-scenes at Comic-Con to bring videos, photos and interviews to fans unable to attend. From the convention floor, press rooms and Gaslamp Square Park, NBC.com will be on hand to capture and deliver a comprehensive look at all of NBC’s initiatives for SDCC 2012. NBC also looks to engage fans via various social media platforms with active updates throughout the duration of Comic-Con on NBC.com, Facebook, Tumblr and YouTube, and by live tweeting during the panels. Beginning today, fans may also submit questions for the casts and producers of Grimm and Revolution via Facebook and Twitter. For schedules, online exclusive content, interactive features and the latest news about NBC at Comic-Con please visit http://www.nbc.com/comic-con. Join the conversation on Twitter at @NBCCommunity, @NBCRevolution, @NBCGrimm and @NBCHannibal. 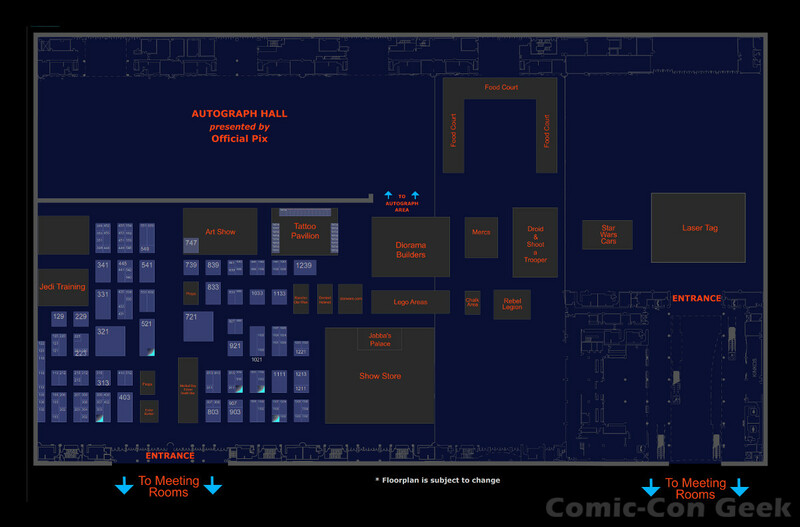 Changes to Autograph Ticket System for Warner Bros. Signings at Comic-Con 2012! Comic-Con and Warner Bros. announced today that the Studio will once again follow the official Comic-Con® International: San Diego ticket distribution system for autograph signings at Comic-Con 2012, with the Con implementing a new procedure for 2012. The Studio will present more than 20 signings at the booth this year, including TV and digital series, as well as motion pictures (see current signing dates below). All ticket drawings and wristband distributions for all signings will begin in the morning of the day of the specific signing, when the Sails Pavilion opens to attendees. Badged Comic-Con members can begin lining up as soon as the Sails Pavilion area opens to attendees. 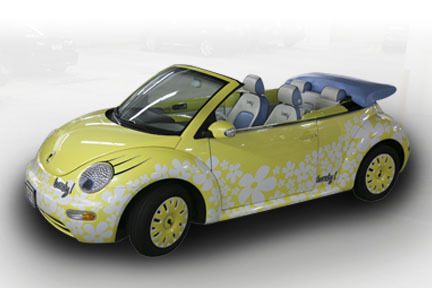 The ticket drawings will begin at 8:00 a.m. or shortly thereafter. Ticket distribution for Comic-Con’s random draw will begin when the Sails Pavilion opens to attendees. Badged Comic-Con members can begin lining up as soon as the Sails Pavilion area opens. The ticket drawings will begin at 8:00 a.m. or shortly thereafter. There will be one line for all drawings and signings. We appreciate your patience! See below for the current signing dates for TV and digital series. The feature film signings will be announced at a later date. All signings are at the Warner Bros. booth #4545. DISCLAIMER: Autograph session information is subject to change. For the most up-to-date signing information, please check for updates at the Warner Bros. Booth (#4545) during Comic-Con or at www.thewb.com/comiccon. THE WALKING DEAD, BREAKING BAD and COMIC BOOK MEN Invade Comic-Con 2012! The cast and producers of AMC‘s breakout hit series The Walking Dead and Breaking Bad will participate in hour-long panels at this year’s Comic-Con in San Diego, CA. Moderated by Talking Dead host Chris Hardwick, The Walking Dead panelists will discuss what fans can expect in the highly anticipated third season, which debuts in October. Panelists include Andrew Lincoln, Sarah Wayne Callies, Laurie Holden, Norman Reedus, Steven Yeun, Lauren Cohan, Denai Guerrero, David Morrisey, Executive Producer and Showrunner Glen Mazzara, Executive Producer Gale Anne Hurd, Executive Producer Robert Kirkman and Co-Executive Producer and Special Effects Make-up Supervisor Greg Nicotero. The Breaking Bad panel, moderated by TV Guide‘s Mike Schneider, will cover the series’ success to date and preview its final season which kicks off Sunday, July 15 at 10/9c. Breaking Bad panelists include Bryan Cranston, Aaron Paul, Anna Gunn, Dean Norris, Betsy Brandt, RJ Mitte, Jonathan Banks and Creator and Executive Producer Vince Gilligan. In addition, Kevin Smith will discuss the new season of his unscripted series Comic Book Men for which he serves as Executive Producer, during his annual Comic-Con panel. Space is limited and will be accommodated on a first-come, first-serve basis. John Cusack, a Chicago native and one of Hollywood’s most accomplished and respected actors of his generation, will appear at this year’s Chicago Comic & Entertainment Expo (C2E2). Mr. Cusack will participate in a Q&A session on Sunday, April 15th and show a trailer for The Raven, his new movie from Relativity starring Mr. Cusack as Edgar Allen Poe. The independent period thriller, which will be released on April 27th, is directed by James McTiegue and tells the fictionalized account of the last days of Poe’s life in which the poet teams up with a young Baltimore detective to hunt down a serial killer who uses Poe’s works as the basis for his murders. Mr. Cusack will also do a limited signing for 100 fans at C2E2. Some other guests who will be participating in signings or panels at C2E2 include: Neal Adams, Axel Alonso, John Barrowman, Anthony Daniels, Chris Hardwick, Charlaine Harris, Adam Hughes, Stephanie Izard, Tom Morello, and Joe Quesada, to name just a few! 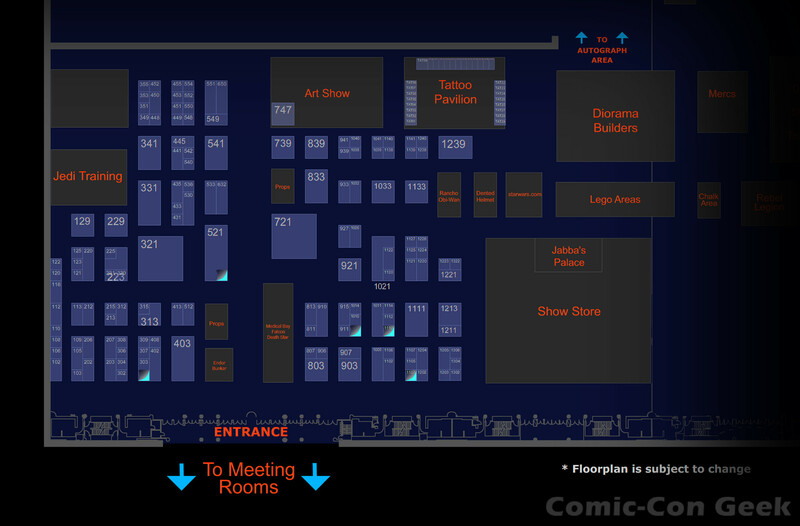 C2E2 will take place April 13 – 15, 2012 in the North Building at the McCormick Place Convention Center. For further information about other guests and activities at C2E2 as well as purchasing tickets, please visit www.C2E2.com. With an impressive body of work spanning the course of two decades, John Cusack has evolved into one of Hollywood’s most accomplished and respected actors of his generation, garnering both critical acclaim as well as prestigious accolades for his dramatic and comedic roles. Cusack first gained the attention of audiences by starring in a number of 1980s film classics such as The Sure Thing, Say Anything and Sixteen Candles. Following these roles, Cusack successfully shed his teen-heartthrob image by demonstrating his ability to expand his film repertoire by starring in a wide range of dramas, thrillers and comedies including The Grifters, Eight Men Out, Adaptation, Being John Malkovich, High Fidelity and Grosse Pointe Blank. This fall, we will see Cusack in Lee Daniels’ highly anticipated drama, The Paperboy. Cusack will star opposite Nicole Kidman, Zac Efron and Matthew McConaughey as Hillary Van Wetter, an inmate on death row. Most recently, Cusack reunited with Nicolas Cage to film psychological thriller, Frozen Ground, which is scheduled to release in December 2012. In this film, which is based on true events, Cusack takes on the role of serial killer, Robert Hansen. On April 27th, Cusack will be seen in the independent thriller The Raven where he portrays the infamous author, Edgar Allen Poe. The film, directed by James McTiegue and produced by Marc D. Evans, tells fictionalized account of the last days of Poe’s life, in which the poet is in pursuit of a serial killer whose murders mirror those in the writer’s stories. ReedPOP is a boutique group within Reed Exhibitions which is exclusively devoted to organizing events, launching and acquiring new shows, and partnering with premium brands in the pop culture arena. 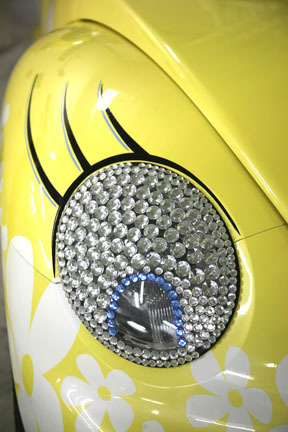 ReedPOP is dedicated to producing celebrations of popular culture throughout the world that transcend ordinary events by providing unique access and dynamic personal experiences for consumers and fans. The ReedPOP portfolio includes: New York Comic Con (NYCC), Chicago Comic and Entertainment Expo (C2E2), Penny Arcade Expo (PAX) East & West, Star Wars Celebration VI, Fantasy Football Fest, and UFC Fan Expo. The staff at ReedPOP is a fan based group of professionals producing shows for other fans, thus making them uniquely qualified to service those with whom they share a common passion. ReedPOP is focused on bringing its expertise and knowledge to world communities in North America, South America, Asia and Europe. 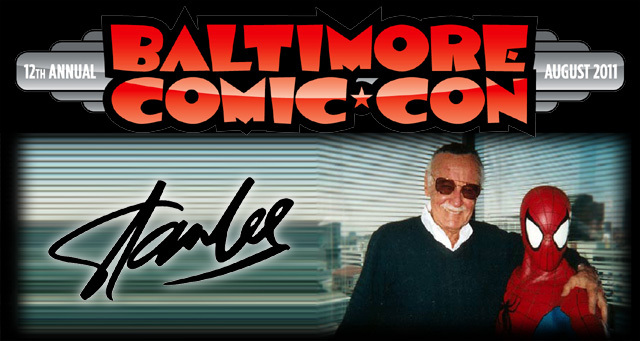 Stan Lee Autograph and Photo Op Schedule for Baltimore Comic-Con! The Baltimore Comic-Con is happy to announce the schedule of Autograph and Photo Op Sessions with Guest of Honor Stan Lee taking place this weekend at the show. 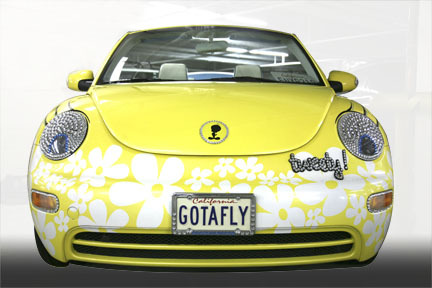 The show will be held on August 20-21, 2011 at the Baltimore Convention Center. * all Stan Lee autograph sessions are managed by Desert Wind Comics and all photo ops are managed by Froggy’s Photos. Times and events are subject to change. 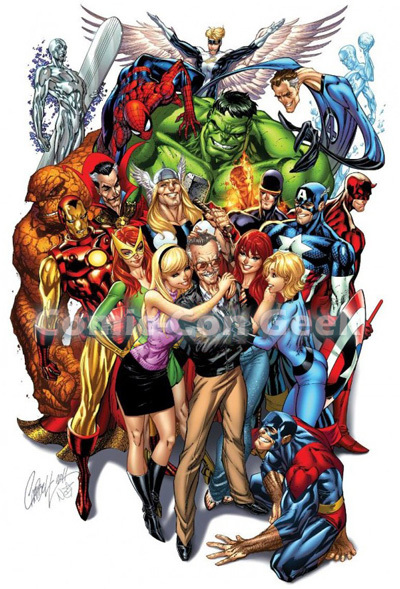 In addition, fans can pick up some limited-edition Stan Lee memorabilia at the show this weekend, including: a lithograph by artist J. Scott Campbell; a lithograph by artist Jason Palmer, courtesy of POW! Entertainment; and a collectible pint glass courtesy of Toon Tumblers. VIP Ticket Holders should report to the Will Call Registration Booth when the convention center opens at approximately 7:00am or whenever they arrive. VIP Ticket holders will receive priority line access when claiming autograph and photographs so please make sure to get into the special VIP line at the photo and signature booth (#2401). Lithographs and other items will be on sale at this booth. A complete list of confirmed guests for this year’s Baltimore Comic-Con can be found here. The 3rd Annual Costume Contest will be held on Saturday, August 20, 2011 at 3:00 pm. With $1,000 up for grabs for the best overall costume and prizes for each of the 10 categories, this is one event all of you cosplayers don’t want to miss! 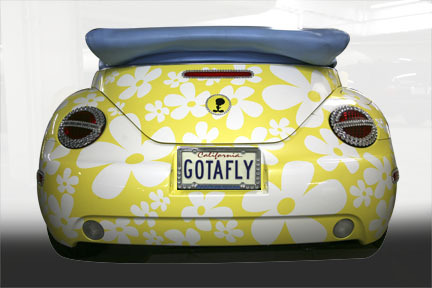 For more information and a complete list of catagories, visit our website’s Costume Contest page. Time is running out, but there is still an opportunity to attend the party! Join our MC Scott Kurtz, nominees, presenters, Stan Lee, and other fans at the Harvey Awards Banquet! Tickets available until Wednesday at baltimorecomiccon.com/harvey-awards. Stan Lee VIP Packages Sold Out! Autographs and Photos Still Available! Please Note: Although the Stan Lee VIP Packages are officially sold out, individual autographs and photographs are still available and can be purchased by visiting http://baltimorecomiccon.com/tickets/. Save the Date! Baltimore Comic-Con 2012! That’s right! Mark your calendars now for next year’s Baltimore Comic-Con, which will take place the weekend of September 8-9, 2012 at the Baltimore Convention Center, and we’ll see YOU in Baltimore! 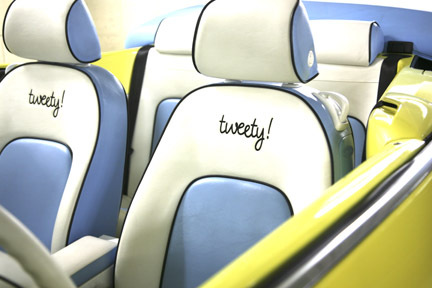 Will you be tweeting this year from the show floor? Make sure you use the #BCC2011 hashtag! See what the latest news and excitement at the 2010 Baltimore Comic-Con is about by tracking #BCC2011! NCIS: LOS ANGELES Techs Out at Comic-Con! NCIS: LOS ANGELES stars Chris O’Donnell and LL COOL J will make a special appearance at Comic-Con 2011 in a panel discussion with series creator and executive producer Shane Brennan. Other cast members that may participate in the panel include Eric Christian Olsen, Daniela Ruah, Renee Felice Smith, and Barrett Foa. The “Teching Out With NCIS: LA” panel will give fans a behind the scenes look at how the series uses some of the coolest and advanced technology available today, as well as how the cast utilize technology and social media in their own personal lives to connect with their fans. Find out what’s real, what’s not and what’s in store for season 3! NCIS: LOS ANGELES, which premieres its third season on Tuesday, September 20 (9:00-10:00PM ET/PT) on the CBS Television Network, is a drama about the high stakes world of the Office of Special Projects (OSP), a division of NCIS that is charged with apprehending dangerous and elusive criminals that pose a threat to the nation’s security. By assuming false identities and utilizing the most advanced technology, this team of highly trained agents goes deep undercover, putting their lives on the line in the field to bring down their targets. For the latest updates on all things “NCIS: LOS ANGELES,” and behind-the-scenes coverage of Comic-Con 2011, follow us on twitter @NCISLA_CBS and @CBSTVStudios, and follow the cast @LLCoolJ @ChrisOdonnell @BarrettFoa @Ericcolsen @DanielaRuah @ReneefSmith. With Comic-Con 2011 just a week away, anticipation is at a fever pitch, and things are getting so hot, the Warner Bros. booth (#4545) at Comic-Con will be on fire! (Figuratively, at least.) The Warner Bros. booth is always a must-visit destination for fans, and this year is no exception, with prizes, multiple daily giveaways, autograph signings and more. And, at 3,600 square feet, this will be the biggest Warner Bros. booth ever. 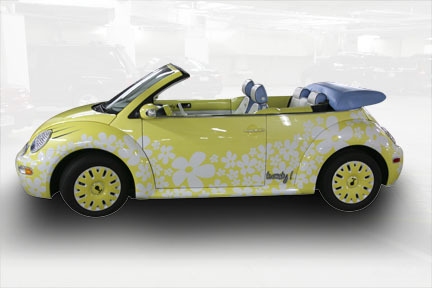 The winner of the car will be revealed on Sunday, July 24, at the Warner Bros. booth and will be posted to http://www.thewb.com/comiccon. As always, fans can meet stars and creators from their favorite TV series, home entertainment releases and video games during signings at the booth. Visit http://www.thewb.com/comiccon or follow us on Twitter @TheWBdotcom (hashtag #WBSDCC) for details about signing times and the new autograph ticket system and wristband procedures. For continuing info on the Studio’s plans at Comic-Con, please visit http://www.thewb.com/comiccon and follow us on Twitter @TheWBdotcom (hashtag #WBSDCC).